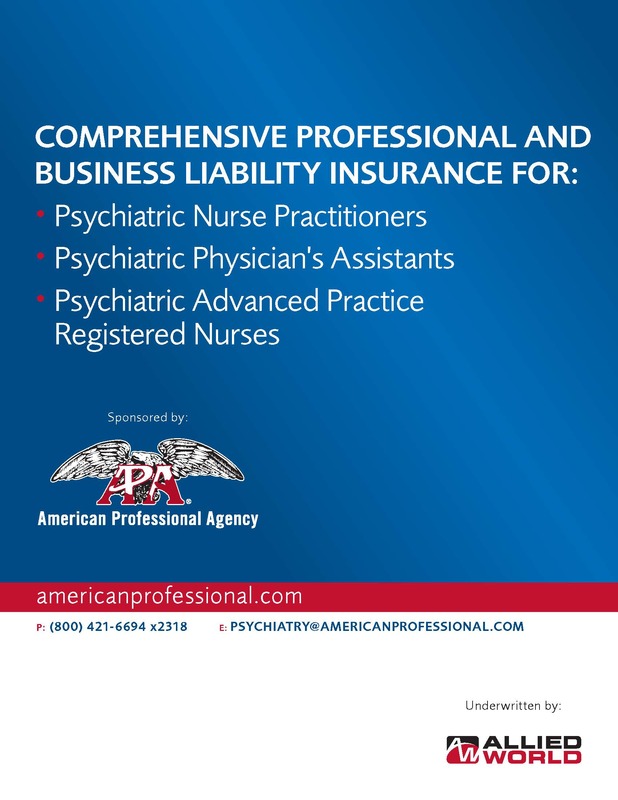 Psychiatric Nurse Practitioner / Physician’s Assistant / Advanced Practice Registered Nurse | American Professional Agency, Inc. The job of a psychiatric/mental health nurse practitioner (PMHNP) is a challenging medical job that involves evaluating people with mental health disorders, understanding their problems and providing treatment appropriate for the patient. Our goal is to provide you with the appropriate professional liability insurance. For those of you who live in a state where you may have your own practice as a PMHNP, we can offer you the coverage you need. Our policies cover both employed and self-employed PMHNP and PMHPA’s.